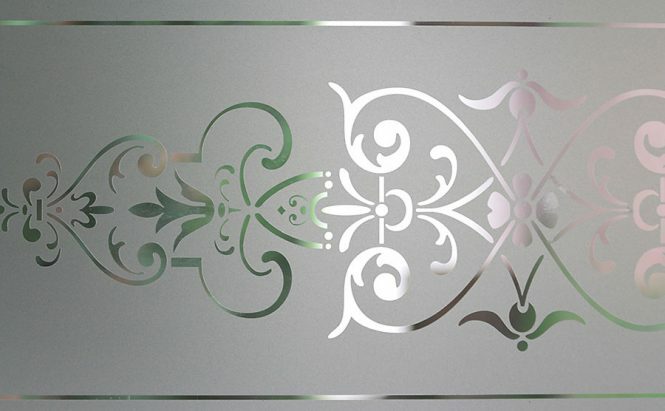 First Fix stock both Ritrama and ImagePerfect™ frosted window films and etched glass films. 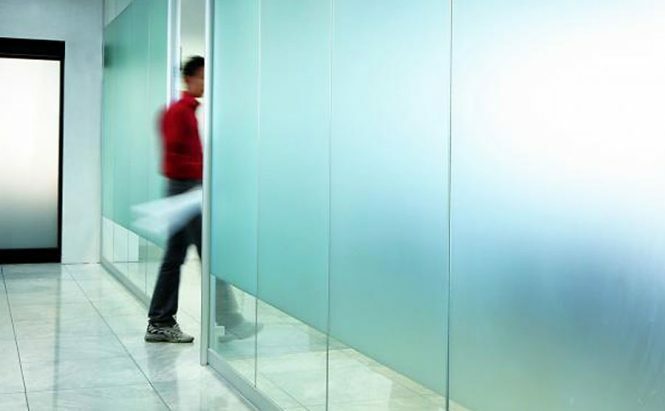 Ideal for decorative window graphics or as a privacy screen in open plan offices and buildings. Available in 610mm, 1220mm and *1600mm widths (*ImagePerfect™ only). 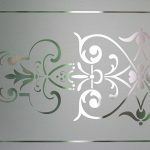 Computer cut designs applied to glass or plastic provide privacy while still allowing natural light to penetrate. 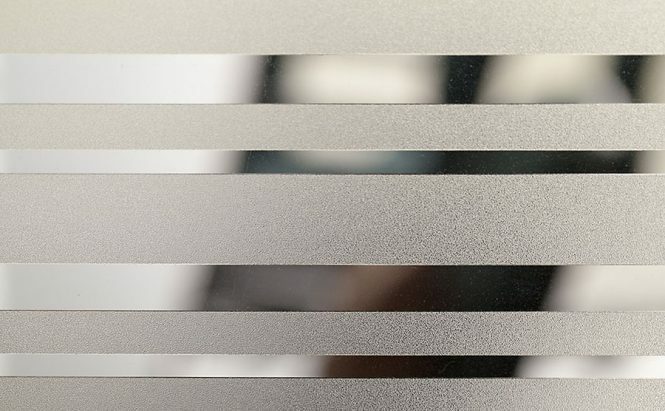 Create eye catching patterns and feature graphics for your glazing and windows. 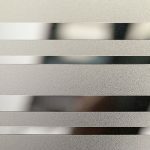 Ideal for bathrooms, doors and street facing windows.